Reminds me of my dog and makes me think of summer with a smile. So Funny! Love the windblown hair! 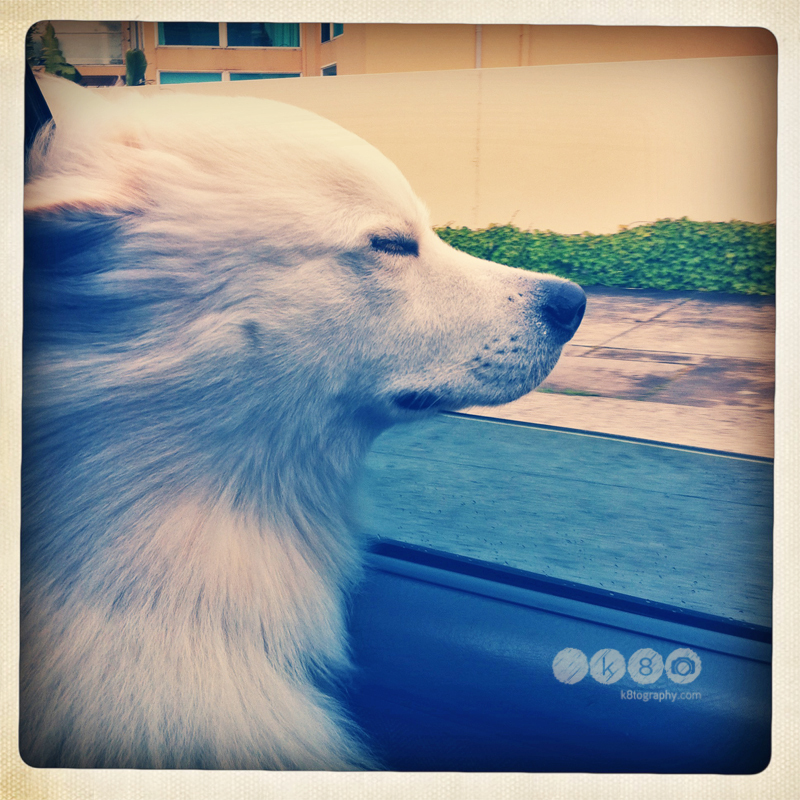 Looks like pure bliss for your pup! I have a pic just like this of my little guy that I almost posted to I Heart Faces! It's my favorite picture of my dog. Finn looks so happy!